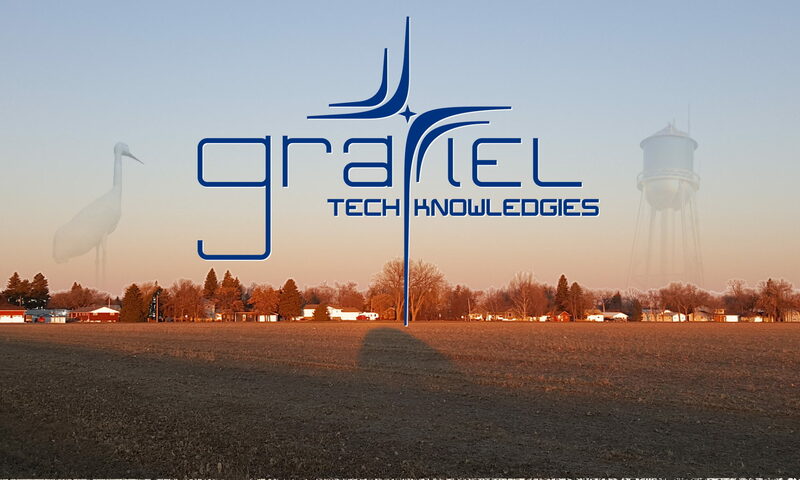 Today I’m happy to announce that Gratiel Technologies has joined the Steele Area Betterment Group! I attended my first meeting today, and it was good to see new and familiar faces. I enjoyed learning some of the things that the group is doing to brighten the community. Gratiel is volunteering our services to help out in areas of need, and it looks like we might be servicing some equipment soon!